Shade & Sail Innovations provide high-quality outdoor blinds, with our clever products helping you to create new outdoor spaces and improve your quality of life. Once your custom made blinds have been designed and installed, you’ll be amazed by the brand new space created. The outdoor blinds that we use can give your home a new sense of life and offer you protection from the elements at any time of the year. We supply and install Ziptrak® blinds, the original and highly trusted outdoor blind system with a patented, track-guided design. These blinds were invented in Australia and have been made to meet the demands of Australian conditions. Ziptrak® is an Australian owned company who produce an innovative blind solution that glides smoothly and stops at any height. 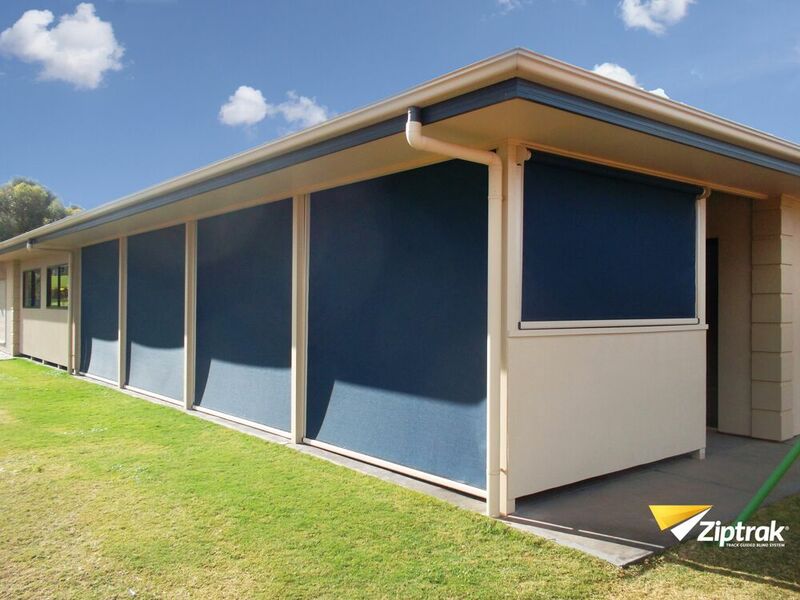 Ziptrak® blinds are available from Shade & Sail Innovations for both residential and commercial applications. The Ziptrak® system is both functional and attractive, with the wealth of practical features only matched by the stylish design. The Ziptrak® spring-balanced system truly is an innovation, with this technology making zips, cords, ropes and wires totally redundant. Most of the weight of the blind material disappears due to the patented spring-balanced system, which looks great and ensures easy operation. The patented Ziptrak® outdoor system is being constantly improved by their dedicated team of Australian engineers. This product has been designed to be strong, reliable, and visually unobtrusive. Normal use of outdoor blinds Perth is simple, with raising or lowering the blinds made into a simple and lightweight operation. Ziptrak® blinds are made for both residential and commercial spaces, with different sizes, colours, and features available depending on your needs. 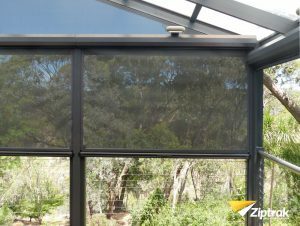 Here at Shade & Sail Innovations, we specialise in outdoor blinds Perth, with Ziptrak® products used to enhance existing spaces and create brand new outdoor living and entertaining areas in your home. 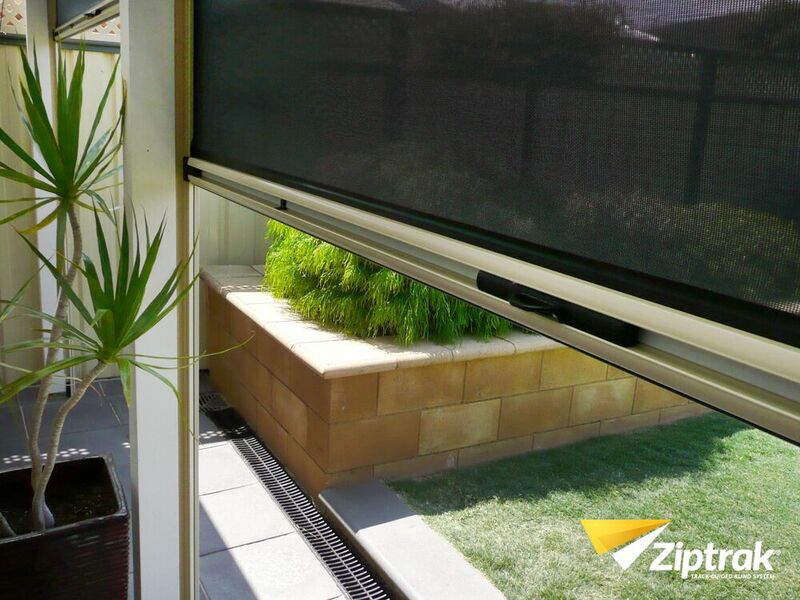 Ziptrak® blinds have been designed to connect your indoor and outdoor environments into one harmonious space. With so many Australians known to enjoy the great outdoors, this product can have a significant effect on your lifestyle. Along with creating space, outdoor blinds will keep you protected at any time of the year and provide you with a sense of seclusion and sanctuary that is so rare in the modern world. When Ziptrak® blinds are installed in your home, you’ll spend more time enjoying life outdoors. Connection and space are important elements of modern interior design, with people paying big money for homes that include open living spaces. Outdoor blinds allow you to upgrade your quality of life without buying a new home, expanding living spaces and changing the nature of how you live. Ziptrak® outdoor blinds instantly create a brand new space in your home, an environment where you can relax or entertain family and friends at a moment’s notice. 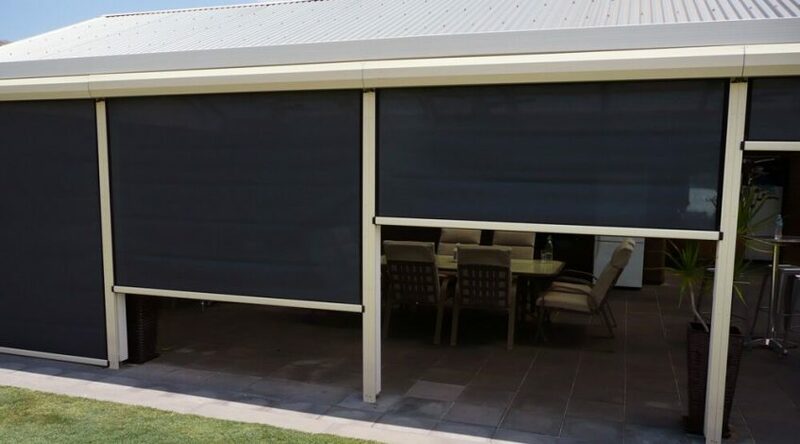 Shade & Sail Innovations install outdoor blinds Perth that allow you to control your environment. 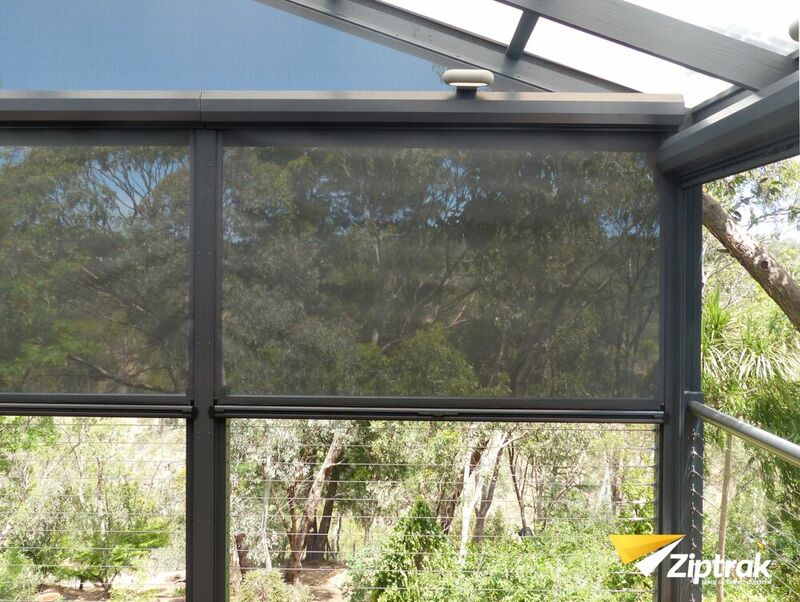 The sealed blind system made by Ziptrak® shields your patio, your furniture, and your guests from the elements, so that you can relax and leave the wind, rain, and dust outside. This innovative product even offers protection from glare and insects, so that you can make the most of the beautiful Perth climate without the annoying extras. 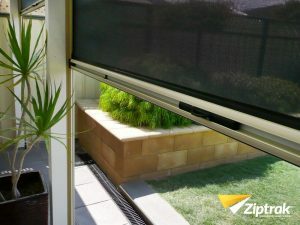 The sealed nature of Ziptrak® outdoor blinds also allows you to control airflow, light and temperature while still staying connected with nature.